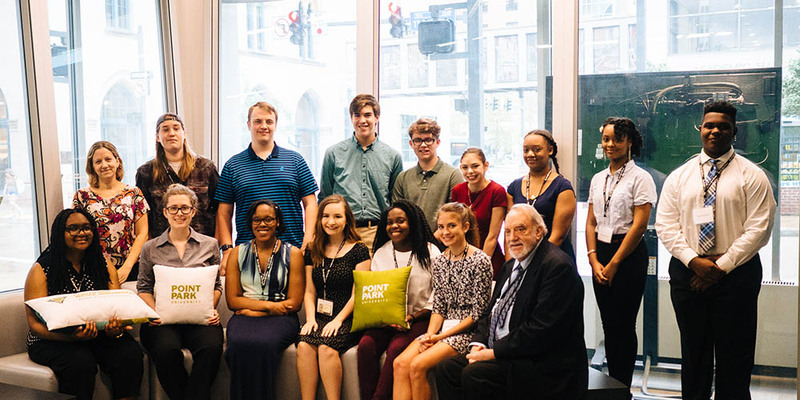 Join us for the Summer High School Journalism Workshop June 24 - 27, 2019. Register online today! We welcome your interest in the School of Communication and invite you to explore our programs, meet our faculty and talk with our current students. We look forward to meeting you! Get a taste of your career-to-be at our Summer High School Journalism workshop. High school students entering grades 9-12 will meet journalists in their chosen specialty and produce content for a student-created website. Additionally, students will tour Pittsburgh's best venues. In the past, students have visited PNC Park, Washington Wild Things, PPG Paints Arena, Stage AE and attended a live taping at KDKA-TV. Students will also soak up Point Park University's urban campus participating in activities around the City of Pittsburgh. What will you do in these workshops? Register online today! Registration is limited to 16 students. Please check back for fall 2019 information! The Center for Media Innovation and School of Communication hosts High School Media Day twice a year at Point Park University. High school students and teachers are invited to the event to learn about media and communication industries. 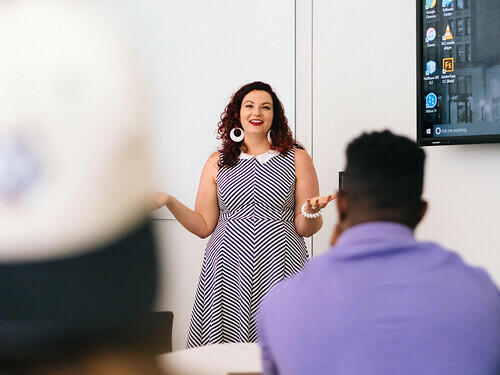 Point Park faculty members lead interactive sessions within their specialty areas; topics include: advertising, broadcasting, media ethics, multimedia, photojournalism and public relations. The program includes lunch and the option to have a Point Park professor critique your high school's student newspaper.